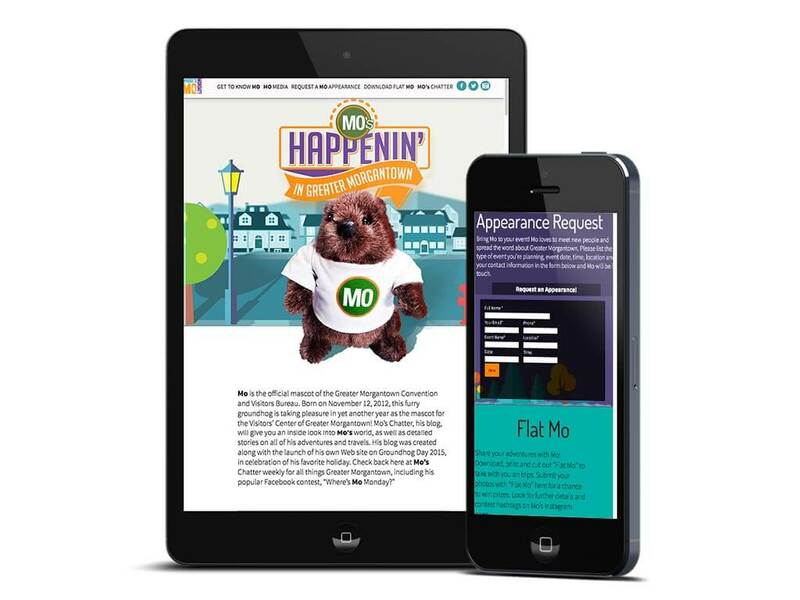 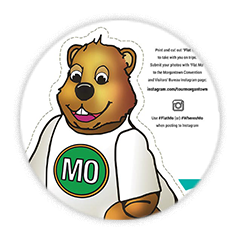 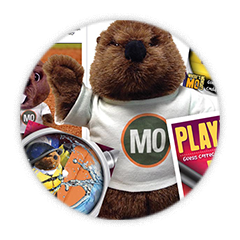 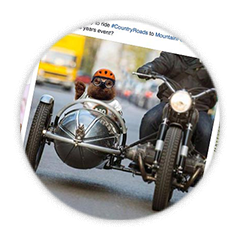 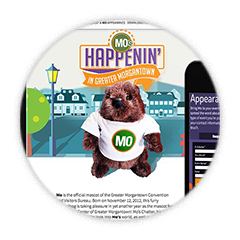 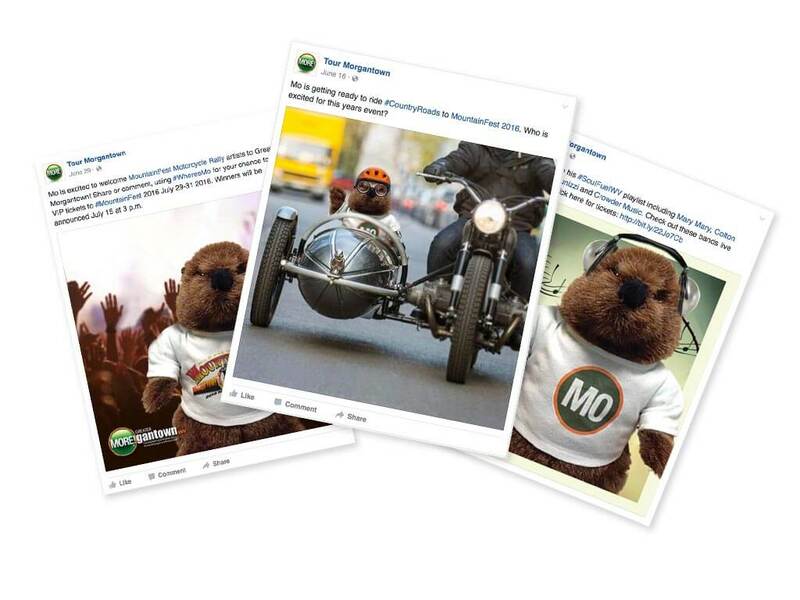 BTA created and introduced a brand mascot, “Mo” the groundhog for Groundhog Day in 2012. 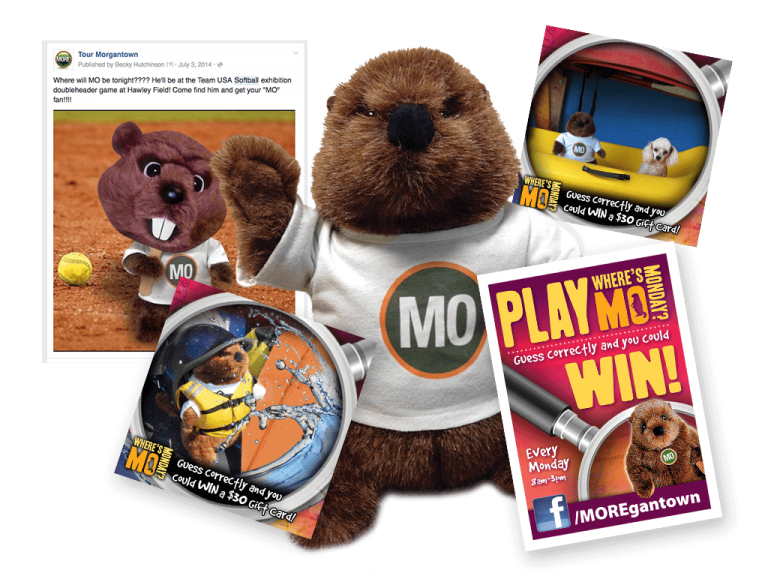 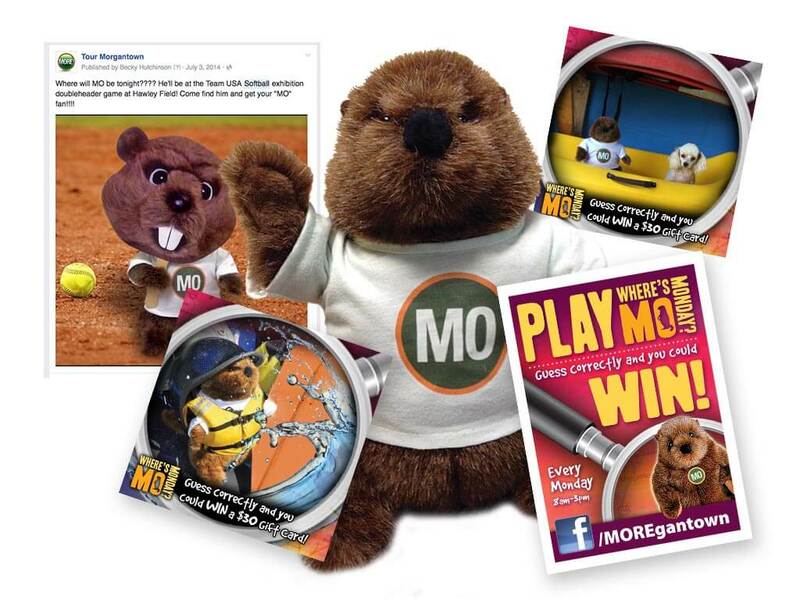 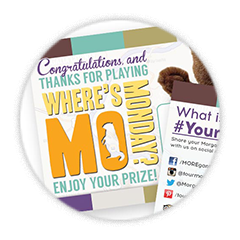 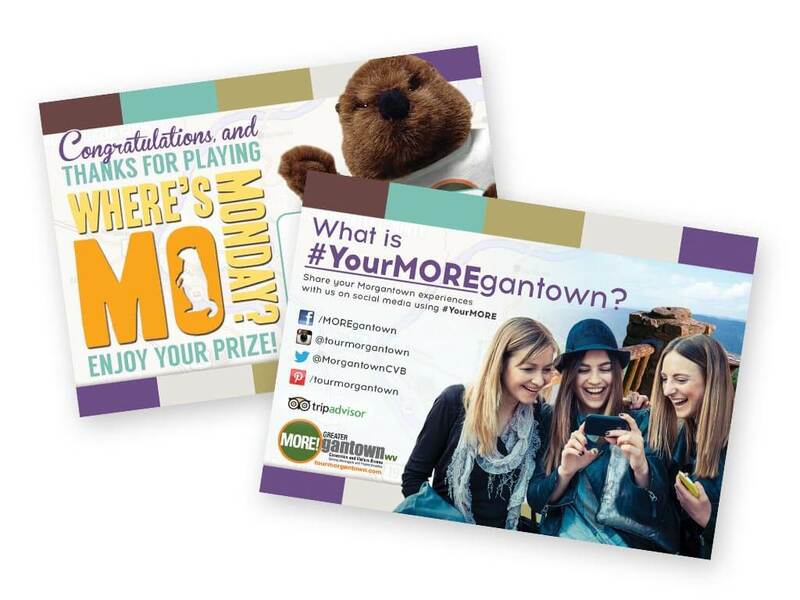 The campaign featured a weekly Facebook event “Where’s Mo Monday?,” a promotional contest where users can guess the local attraction that “Mo” is visiting. 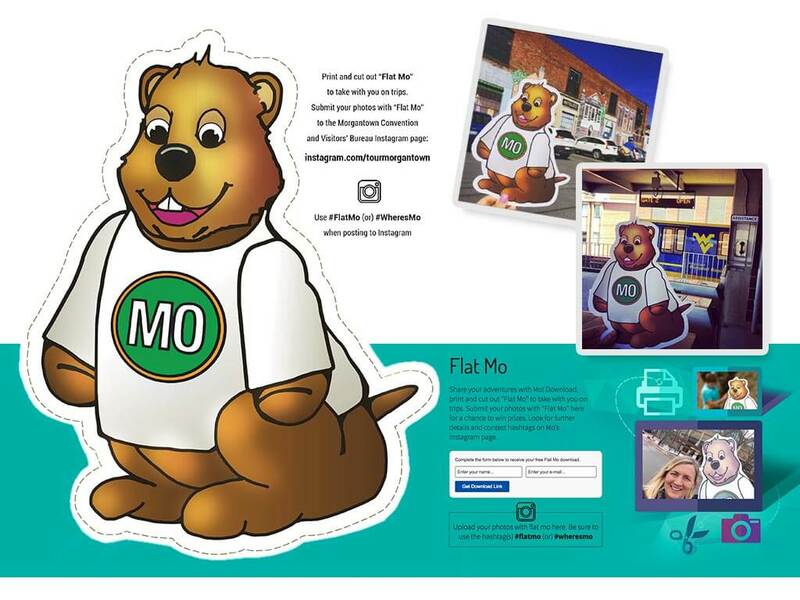 GMCVB was awarded “Best Overall Marketing Campaign” for its “Mo” promotion in 2014 and “Best Overall Social Media” in 2015 at the Governor’s Conference on Tourism’s “Star of the Industry” Awards.